It is the most wonderful time of the year! It is Christmas! Time for family, snow, presents, food and cakes. This year will be the first Christmas for baby Ben. He loves to eat a big piece of cake. Can you make a beautiful and delicious cake for baby Ben? 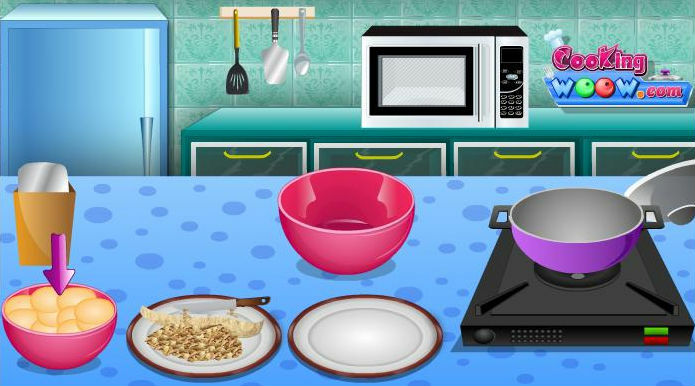 Choose the ingredients, toppings and decoration for the cake. And make the first Christmas for baby Ben a Christmas he will never forget. Good luck and Merry Christmas!